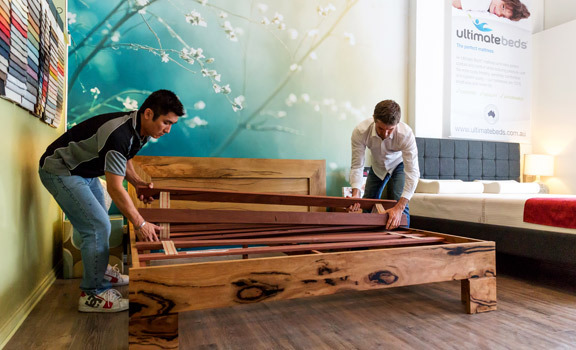 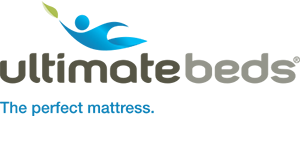 Ultimate Beds® has been designing and manufacturing quality furniture for over 10 years, and custom designs and builds every bed base to your individual needs. 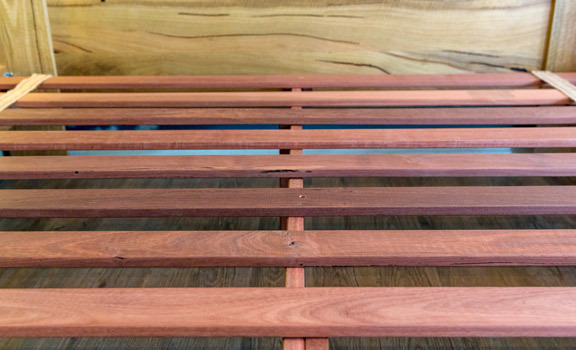 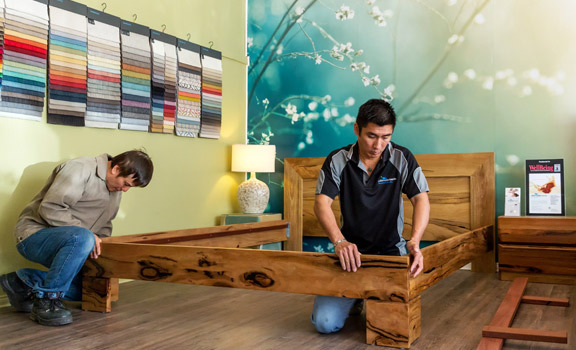 Ultimate Beds® will design in a wide range of styles to suit your individual tastes and has a huge range of Australian timber, leather and fabrics for customers to choose from. 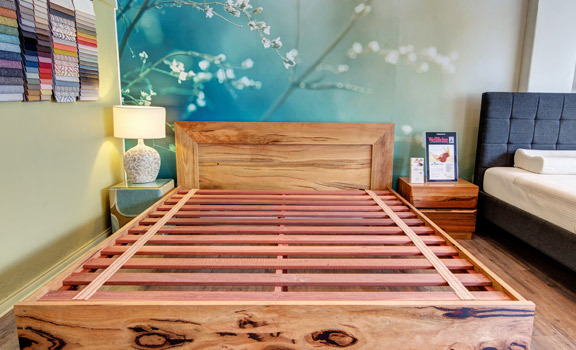 In addition to bed bases Ultimate Beds® design and manufacture all kinds of bedroom furniture, including bedsides, chest of drawers, blanket boxes and tallboys.